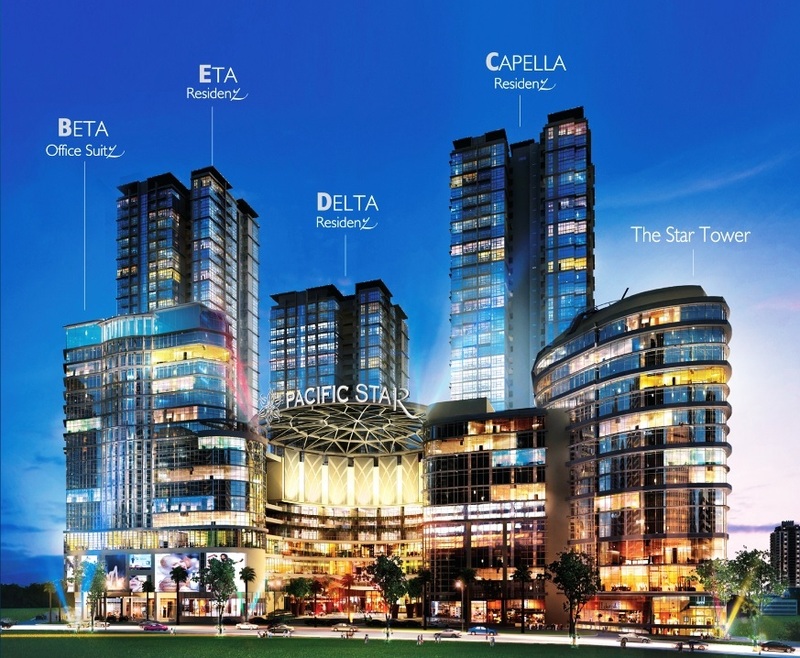 Pacific Star @ PJ is a mixed development of commercial space and residential units sited on 6.04 acres of leasehold land in Section 13, Petaling, Jaya, Selangor. 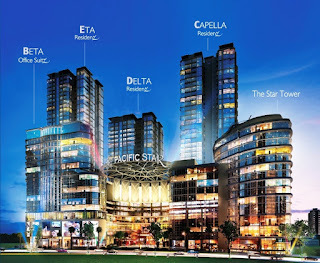 Pacific Star consists of two commercial towers and three residential towers. Tower A is The Star Publication Office Building, Tower Beta is a 16-storey Signature Office Suites (SOHO). Tower Capella, Tower Delta and Tower Eta is the residential tower comprises serviced residences.